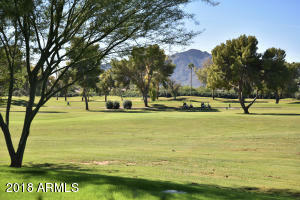 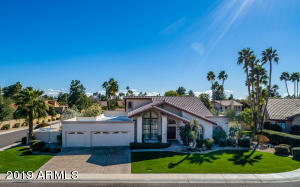 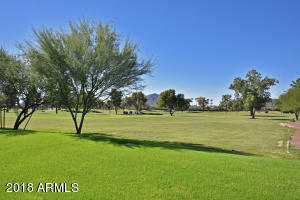 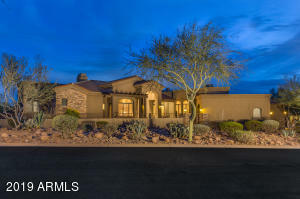 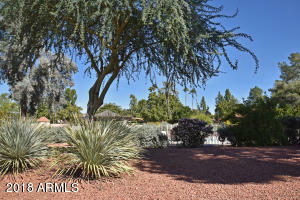 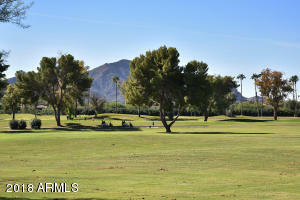 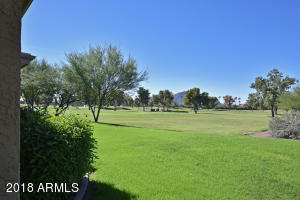 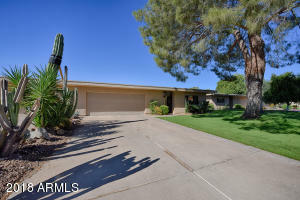 Seldom available & highly sought after location on McCormick Golf Course (Pine) w/unobstructed, unparalleled views of Mummy & Camelback Mtns. 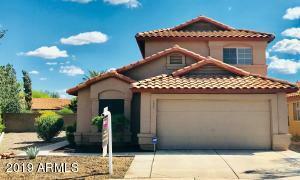 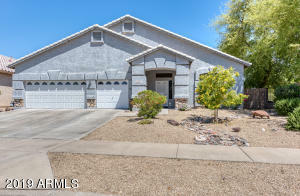 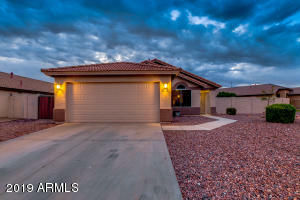 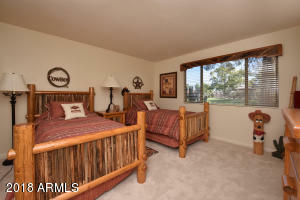 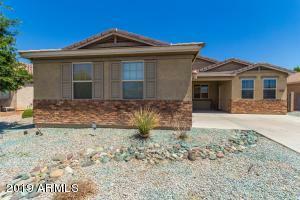 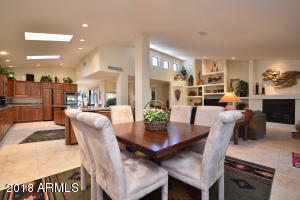 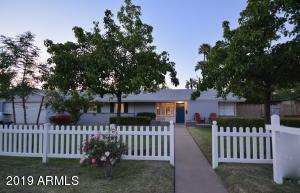 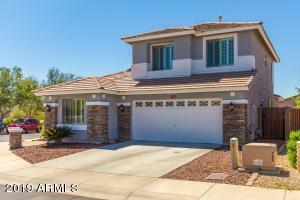 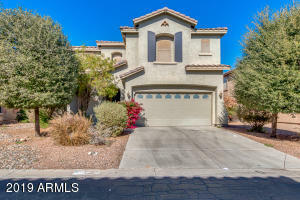 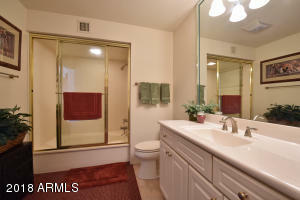 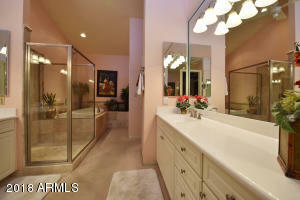 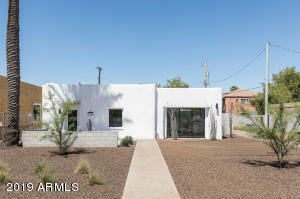 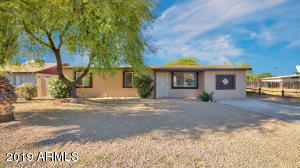 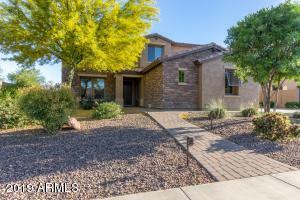 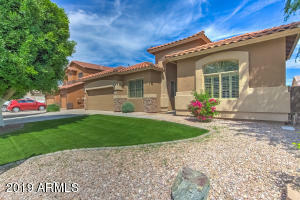 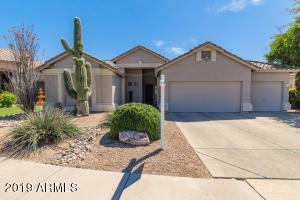 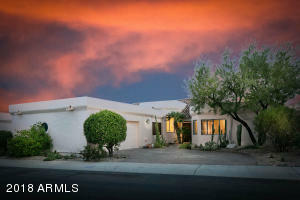 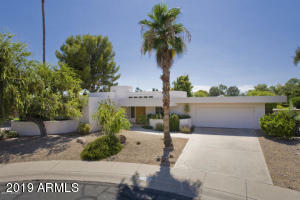 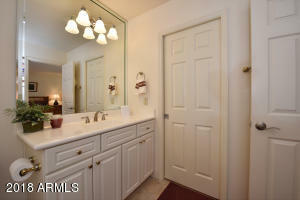 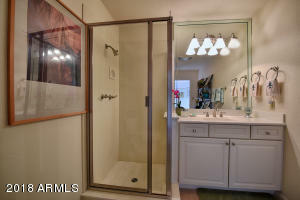 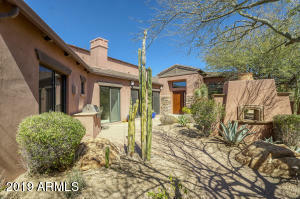 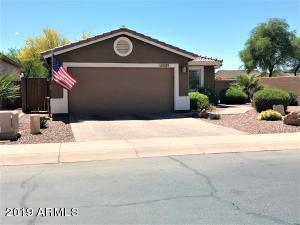 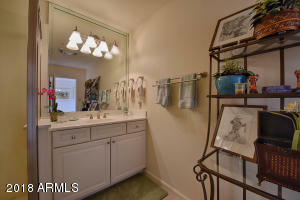 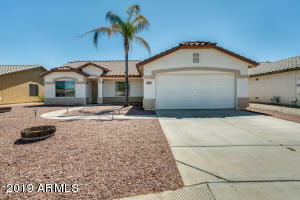 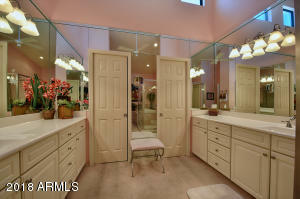 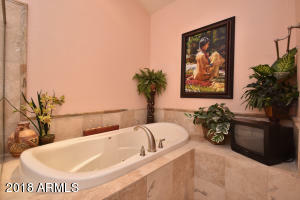 Rare 4 bdrm/3 bath home w/amazing open floor plan (kitchen,/dining/great room). 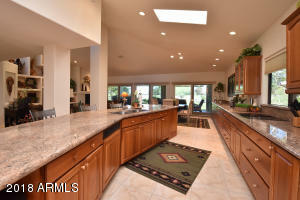 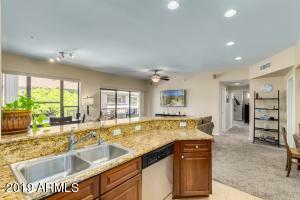 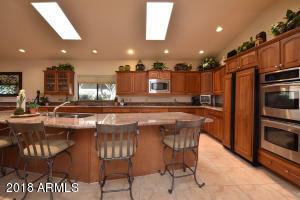 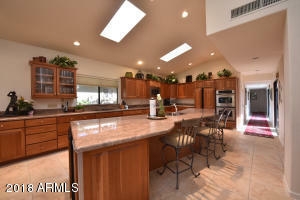 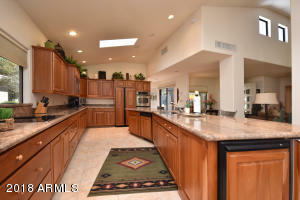 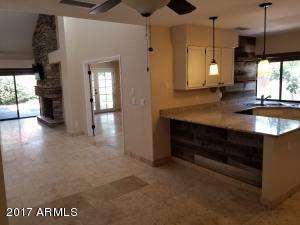 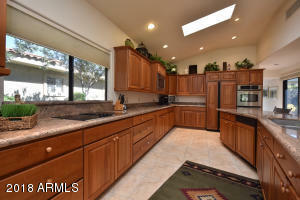 Kitchen has 15' island, abundant cabinetry, stainless appliances, granite. 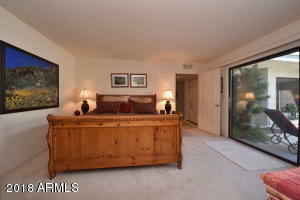 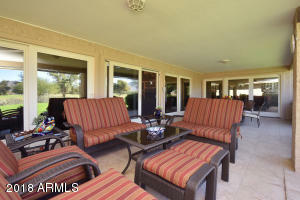 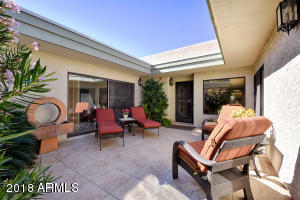 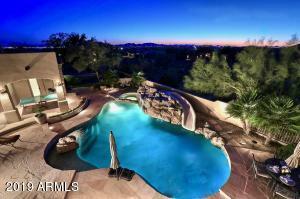 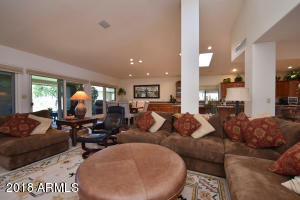 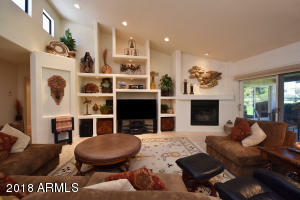 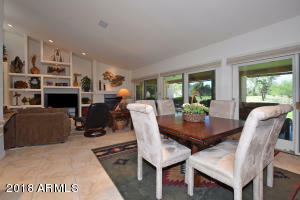 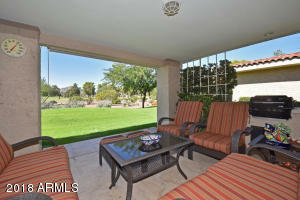 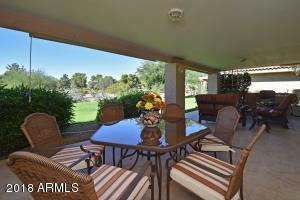 Great rm has fireplace & wall of glass doors that open to complete outdoor living space to enjoy amazing views. 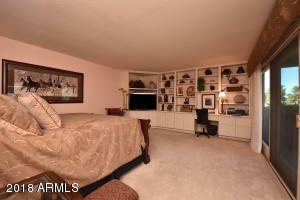 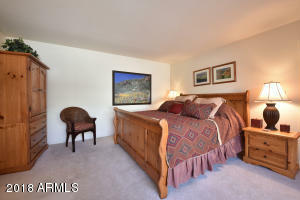 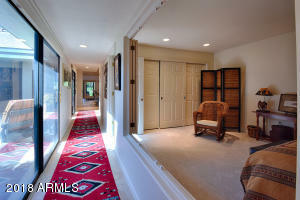 2 spacious master, ensuite bdrms on one wing, w/2 large bdrms on other wing. 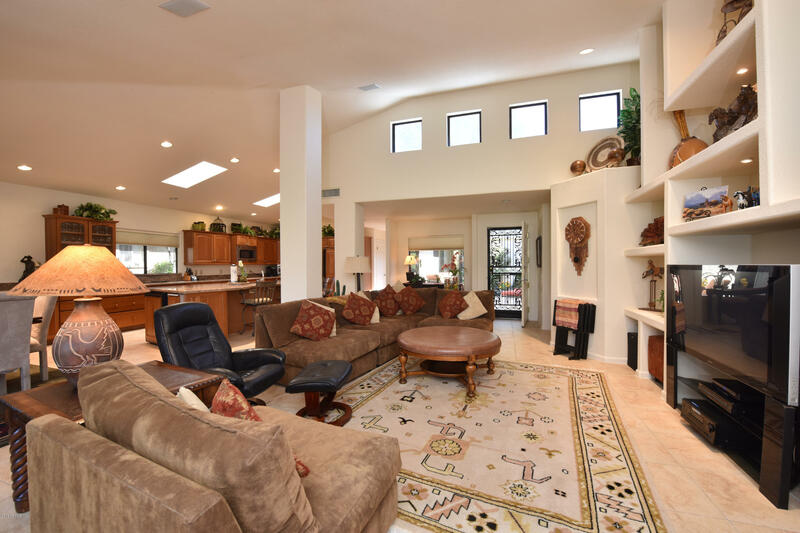 One of the largest homes in this community. 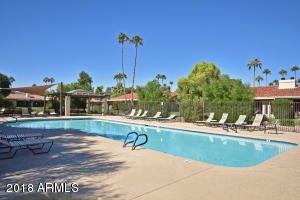 Sandpiper is known for its extensive green lawns, 8 pools (one heated year round), natural desert landscaping & abundant fruit trees. 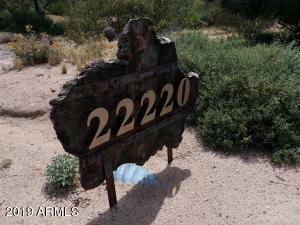 Full time, on sight property manager and 24 hour staffed guard gate. 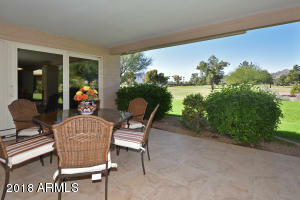 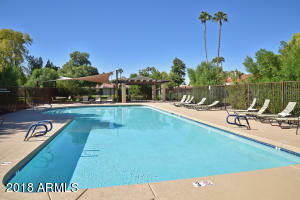 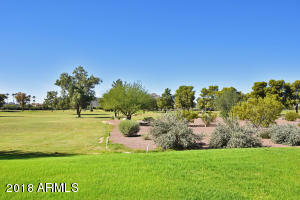 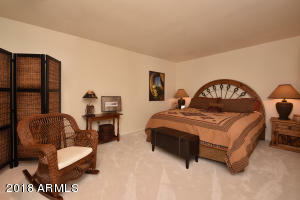 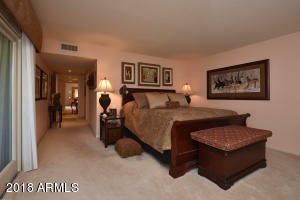 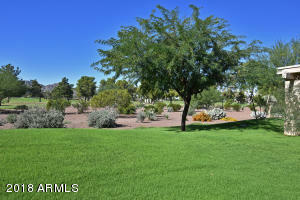 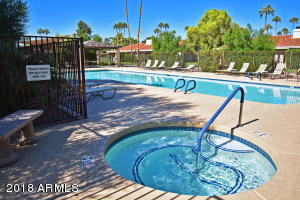 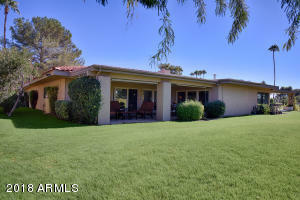 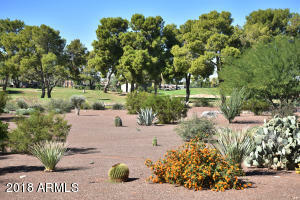 Easy access to shopping, restaurants, golf, hospitals (Mayo). 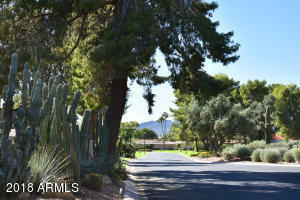 West on McCormick Pkwy to Sandpiper entrance on south side of street. 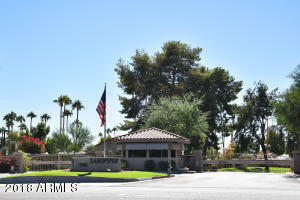 Through guard gate, stay to right on Sandpiper Dr. to Tucson, right on Tucson, left on Tombstone to house on right.